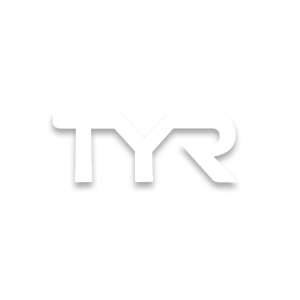 For all of your swim gear needs, look no further than Tryathletics. 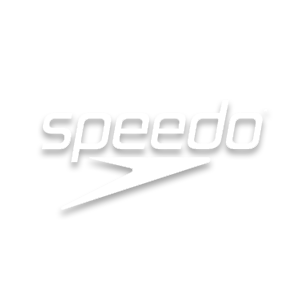 We carry swimwear and gear suited for competitive and active swimmers. 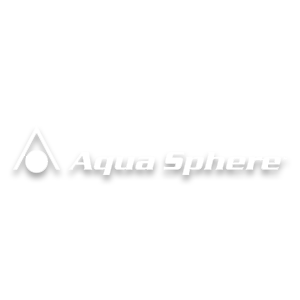 We know you’re serious about competition, which is why we aim to be your one-stop shop for all the equipment you need including goggles, fins, kickboards and more.